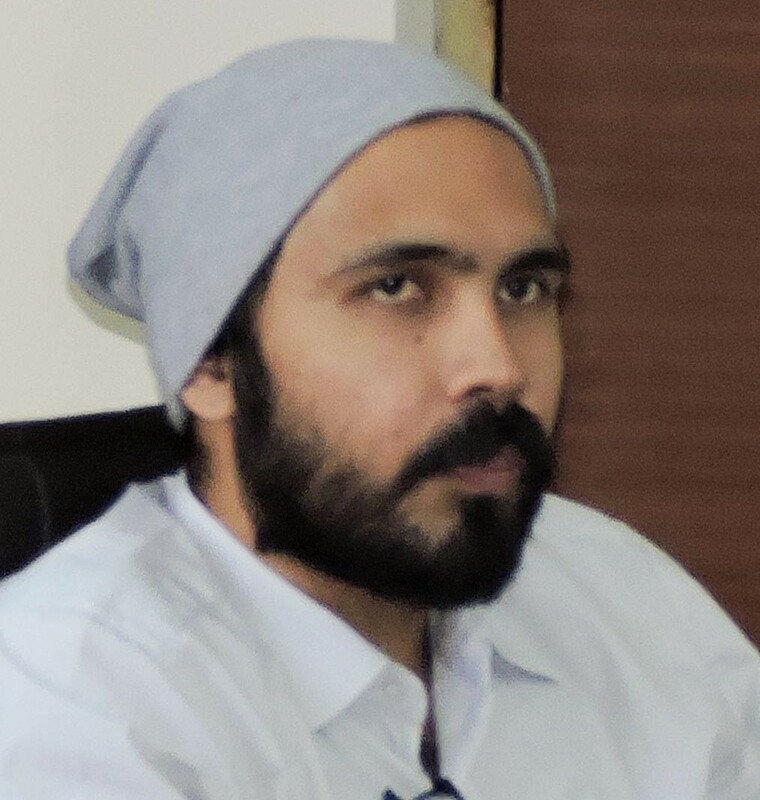 Prateek Joshi is a researcher working on Trans-Himalayan Geopolitics, Pakistani politics and Sino-Indian conflict. Prior to joining VIF, he was working on a project with the Institute of Defence Studies and Analysis, New Delhi. Some of his writings have appeared in CSIS, The National Interest, War on The Rocks and South China Morning Post.